Hello! It's Trevor again. 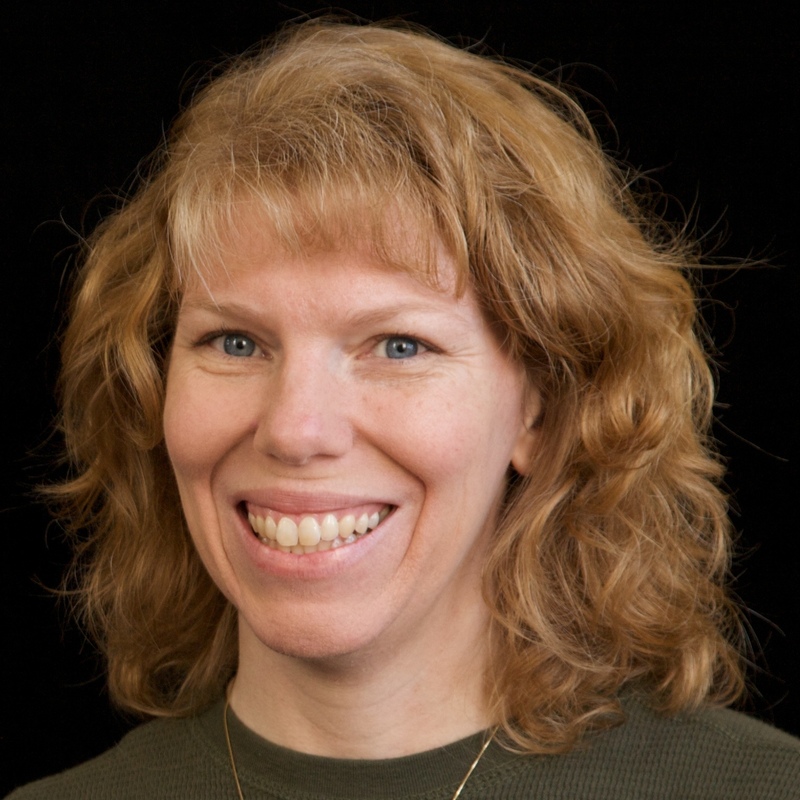 Welcome back to Project CAT! It's Day 2 now. 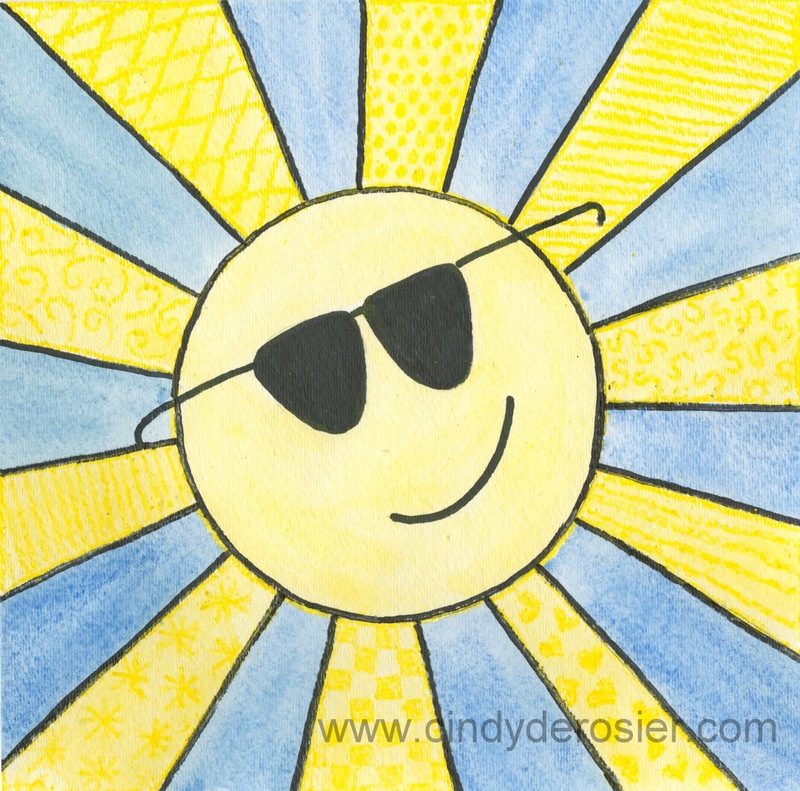 When I think of summer, I think of sun, so that's exactly what today's project is. 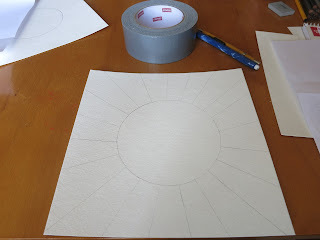 Step 1: Draw a large circle in the middle of the paper. (We traced a roll of duct tape!) Then add the sun's rays. It needs to be an even number, around 20 or 22. 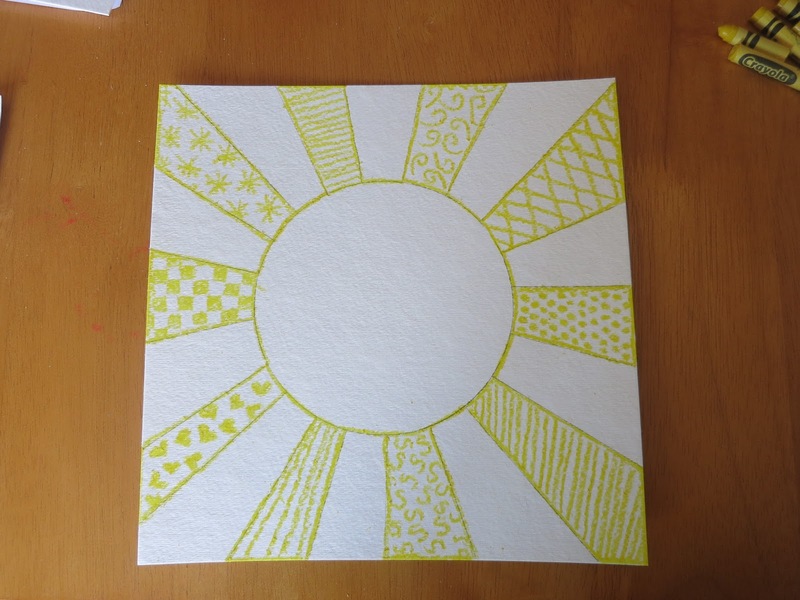 Step 2: With a yellow crayon, outline the sun and its rays. Draw designs inside of the sun's rays. We made a different pattern in each area! 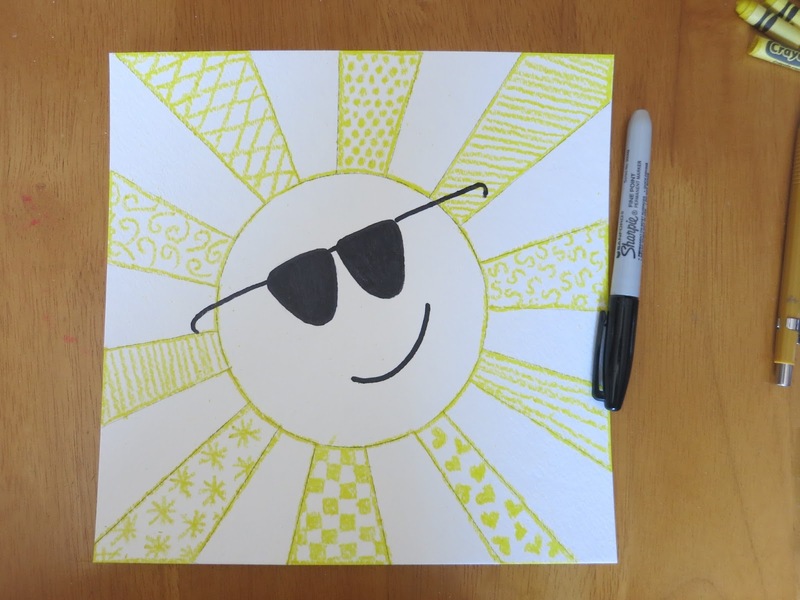 Step 3: Use the black Sharpie to draw sunglasses and a smile on the sun. Step 4: Paint the sun and its rays yellow. Do not use too much water! You want the paint to be a bright yellow. 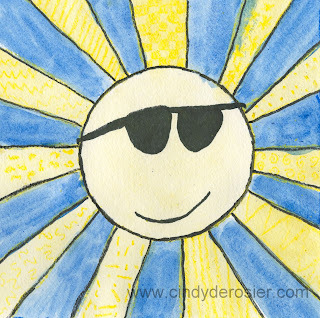 Paint the areas in between the rays blue. The wax of the crayon should keep the paint in the proper area. 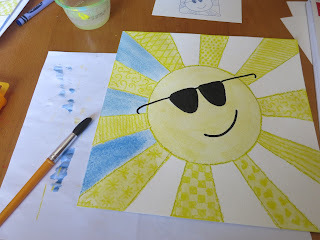 Step 5: When the paint is dry, use the Sharpie to outline the sun and rays. Sharpie does not write well on crayon, so try to draw just outside the lines. Now it's your turn! 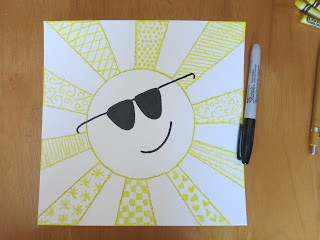 Make a smiling sun using my directions or your own ideas. Take a picture or scan it, then upload it below before Sunday, August 16 at noon Pacific for a chance to win! You ROCKED that Trevor! Looks AWESOME!!!!!!! Awwww...this is sooooo cute Trevor! Trevor, your sun is so fun and creative! Love that sun...he's so "cool"!! I want to make one too!